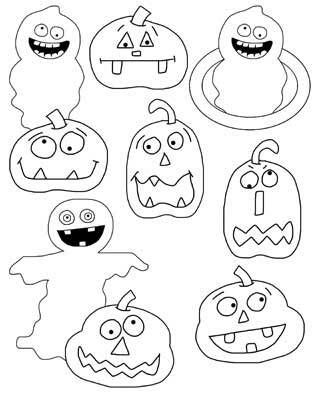 Not-so-spooky ghosts and not-quite-terrifying Jack O'Lanterns make perfect characters for your next Halloween quilting project! 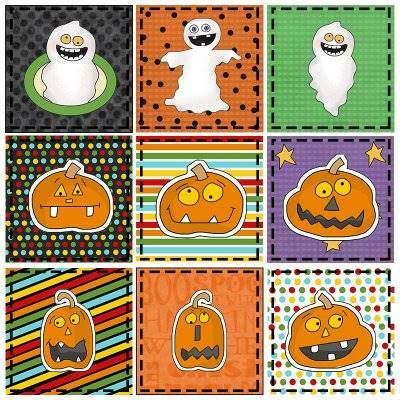 These smiling characters will look great on an appliquéd wall hanging or use them on a fall porch flag or banner. 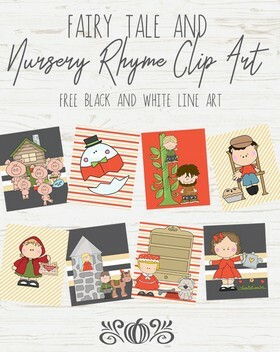 Perfect colors for these projects are orange, yellow, purple, black and white, but you can use whatever colors you choose to make these loveable characters. When creating an outdoor banner, make sure to use UV resistant fabric and threads to ensure durability. Some fabrics are also more resistant to fading, so choose fabrics that will hold up to sun and rain.